All tickets in all categories for this events are only for Home or Neutral Fans. 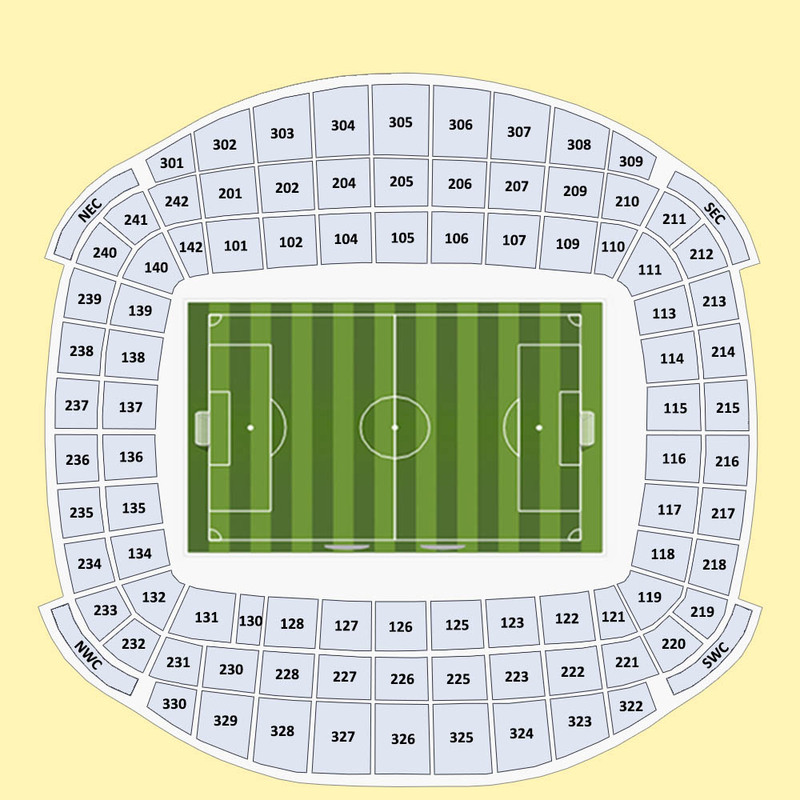 Away Fans can’t use this tickets..
tickets now and join the celebration. The match will take place in Manchester on 19/09/2018 - 19:45.